Robert Downey Jr. has become the biggest star in Hollywood now, and he is not just ruling the Box Office, but he is also the ruler of our hearts. Fans love everything about him, his attitude, his acting, his style, just everything. He is a money printing formula! As soon as we see his name in any movie, no matter how small or big the role is, no matter what kind of movie it is, we will just go and what that movie anyway. His movies in the last 10 years have made a lot of money and here is a list of his best movies till date according to the Box Office Earnings. In this movie, U.S. 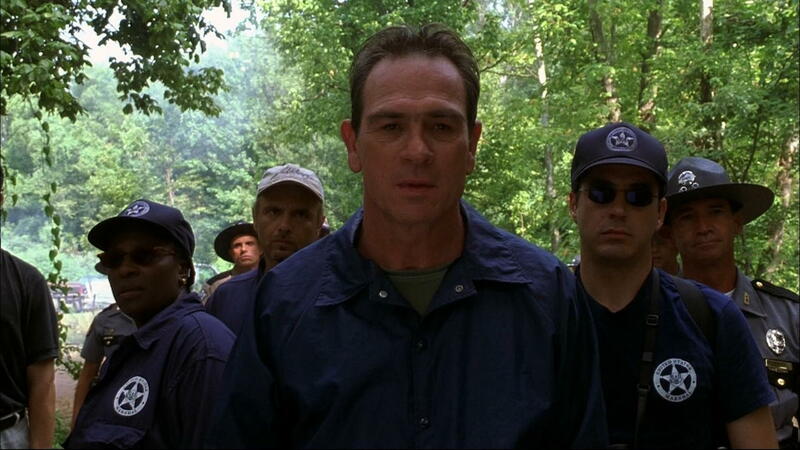 Marshal Samuel Gerard (Tommy Lee Jones) and his team of Marshals are assigned to track down Sheridan (Wesley Snipes), who has been accused of a double-murder. Downey comes in as a special agent. It made a good $102 Million. This 2003 movie is a story about a repressed female psychiatrist who wakes up as a patient in the asylum where she worked, with no memory of why she is there or what she has done. RDJ played a significant role in this Mystery Thriller. The movie did quite well at the box office as it earned $141 Million on a budget of $40 Million. I just have the biggest passion for everything cinematic! I want to share this passion with everyone through my writing about Hollywood Movies and TV. Other than that, I am a big sports fanatic and enthusiast. I'd like to write about my favorite sports as well some day.